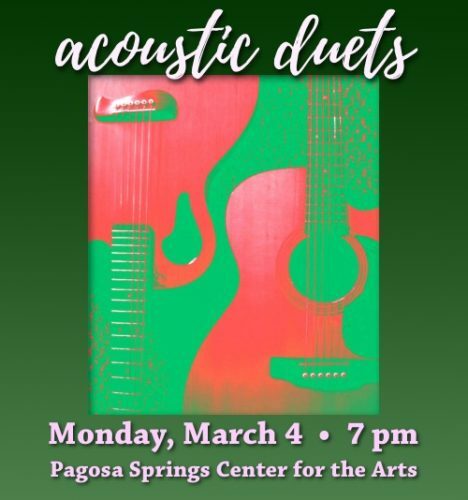 On Monday, March 4, at 7:00pm, a special event will take place at the Pagosa Springs Center for the Arts. 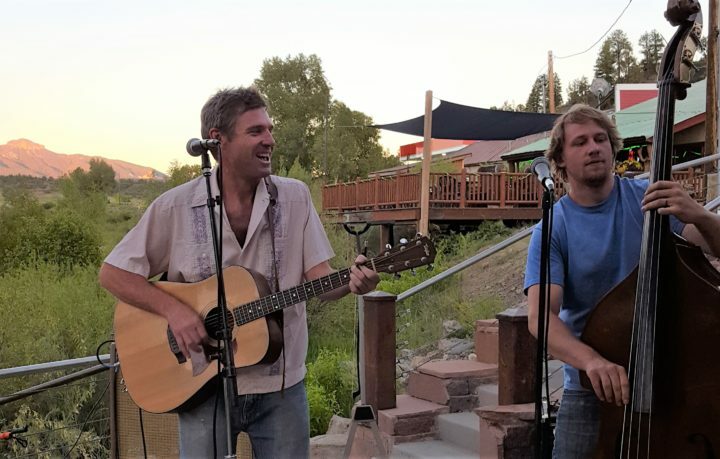 ‘Acoustic Duets’ will showcase five duos, comprised of ten Pagosa musicians. 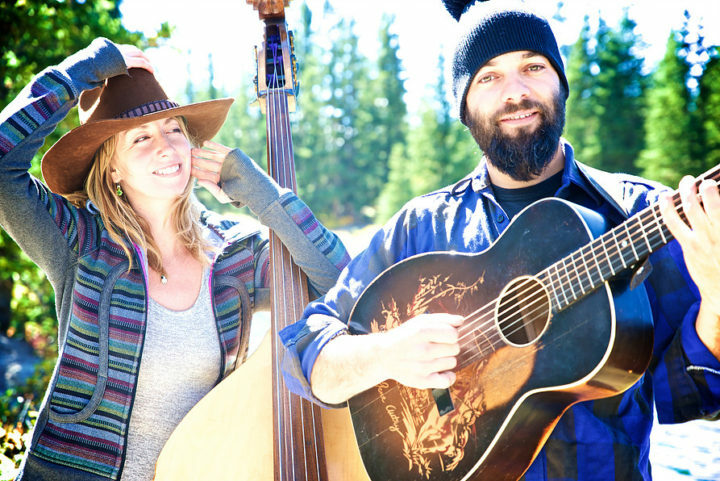 Each duo will perform four songs in a concert setting, with each musician singing and playing acoustic instruments. 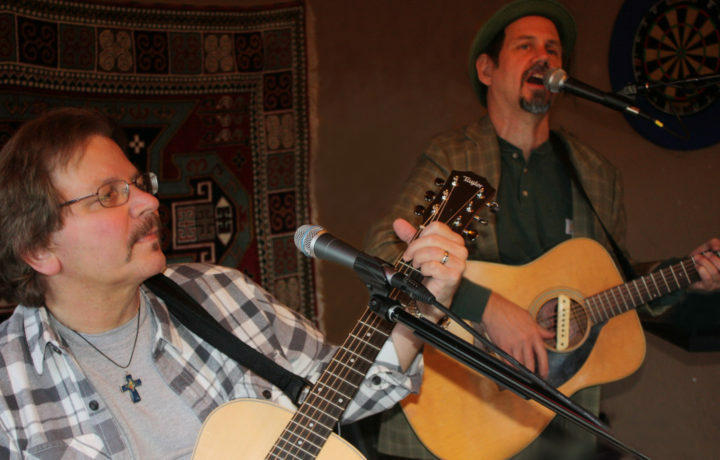 Mark Brown will entertain the audience as Master of Ceremonies. Carl Mori will provide sound. 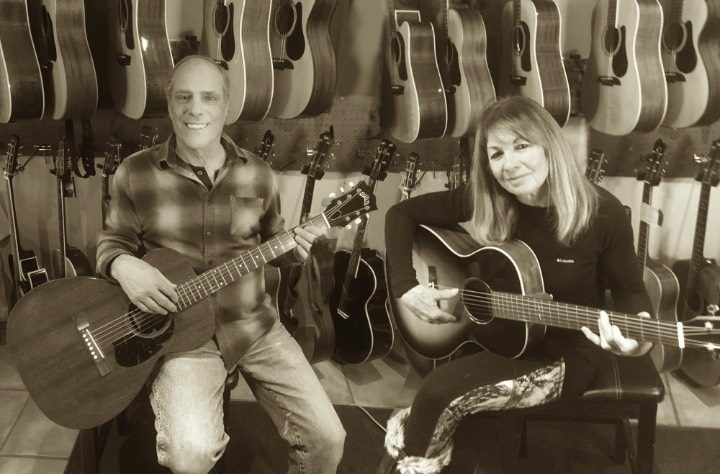 Proceeds from 2019 ‘Acoustic Duets’ will benefit the non-profit Thingamajig Theatre, Pagosa’s professional theatre in residence at Pagosa Springs Center for the Arts. 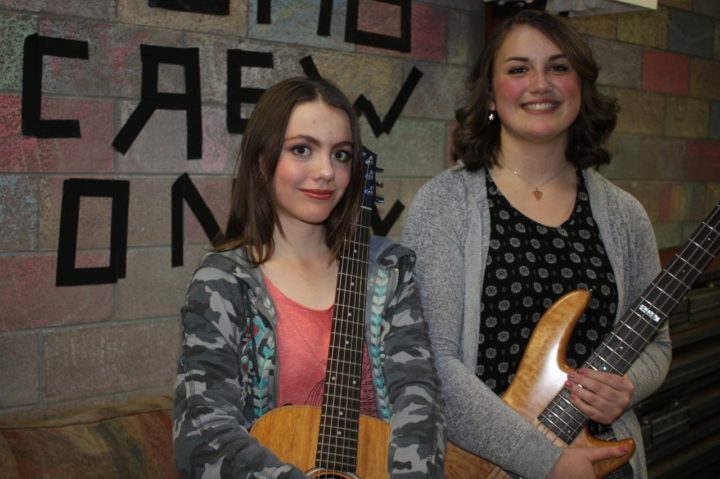 Tickets are $20 and may be purchased by calling 970-731-SHOW (7469) or online here.